Too often we see UK and US companies supplying us with generic end user videos with contact details that are not applicable or references that are frankly irrelevant. 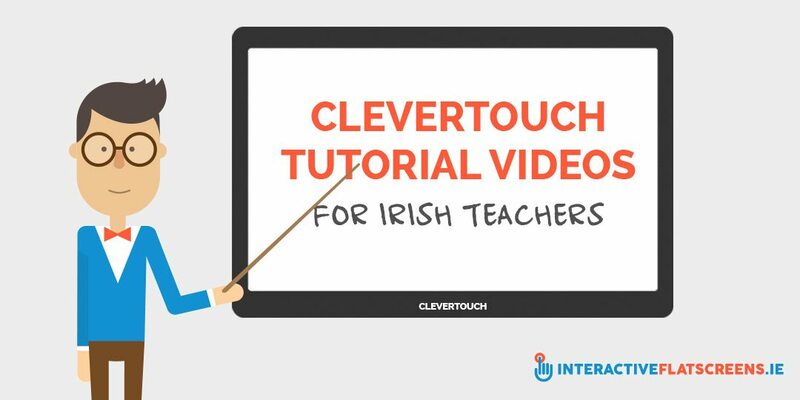 This year we wanted to create some videos for Irish teachers that are relevant and useable. 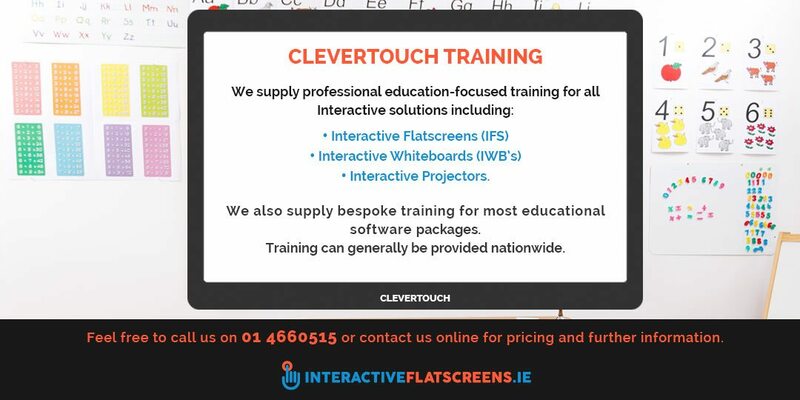 We started off by producing a range of videos that quickly cover some key features of CLEVERTOUCH Plus Interactive Flat Screen displays. We called upon Mr. David Kearney E-learing, Andriod & IWB consultant to help us out. David worked as ICT Advisor with Drumcondra Education Centre where he provided support and advice covering a range of ICT matters in schools in North Dublin (Ireland) and so was the ideal man to provide this suite of training videos. We supply professional education-focused training for all Interactive solutions. Interactive Flatscreens (IFS), Interacitve Whiteboards (IWB’s) and Interactive Projectors. We also supply bespoke training for most educational software packages. Training can generally be provided nationwide. Feel free to contact us for pricing and further information. 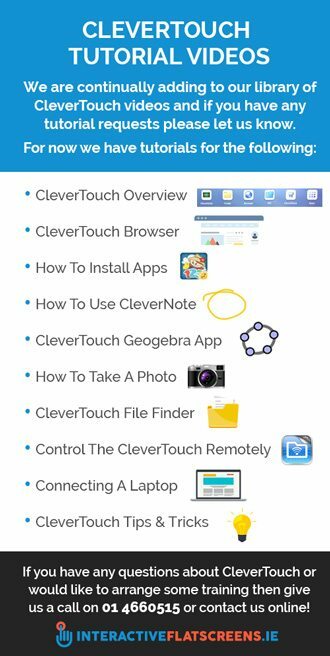 CleverTouch Training Videos – More To Come!